Did you know that Balboa School has dual accreditation? 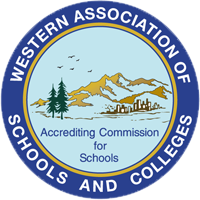 Balboa has been accredited by the Western Association of Schools and Colleges (WASC) since 1993. ACS WASC accreditation is a process used to monitor student learning that helps schools set improvement goals. ACS WASC accreditation is an ongoing cycle of quality. Schools assess their program and the impact on student learning with respect to the ACS WASC criteria and other accreditation factors. Balboa School is also accredited by AdvancED, the world’s largest education organization. The AdvancED Improvement Network is a community of over 36,000 schools and school systems around the globe. While AdvancED members may have unique needs and visions for their institutions, all are dedicated to their students, parents and communities, and all are focused on learner advancement while using continuous improvement as the guiding force. 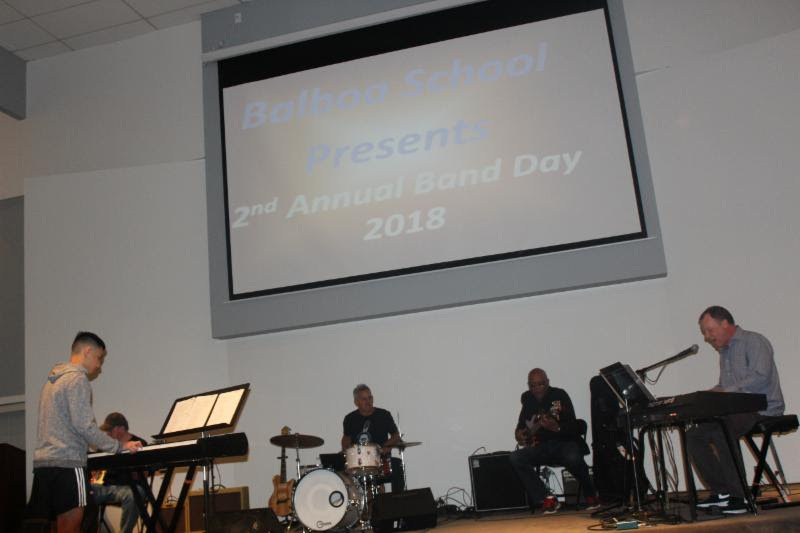 As a private school, Balboa is committed to on-going school improvement so that we may always look to better serve our students, parents, and community. 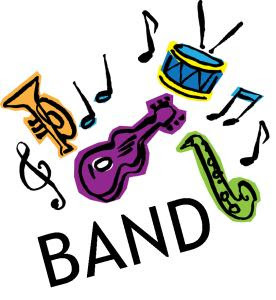 ng forward to our 3rd Annual Band Day in the spring. This semester has provided the foundational instruction needed to read the music and to understand rhythmic patterns. So in the spring semester, they will learn to play and read 3 chord charts of songs they choose and then will become the “keyboard player” for the band. Every year the students think it’s impossible to learn piano in 3 months and every year they find out they CAN do it!!!!!!!! It’s always a fun crazy day that becomes a nice high school memory. 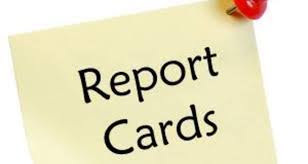 Due to the holidays, report cards will not be mailed until January 7, 2019. You can check Powerschool for final grades after December 21, 2018. Have a wonderful, safe holiday season.